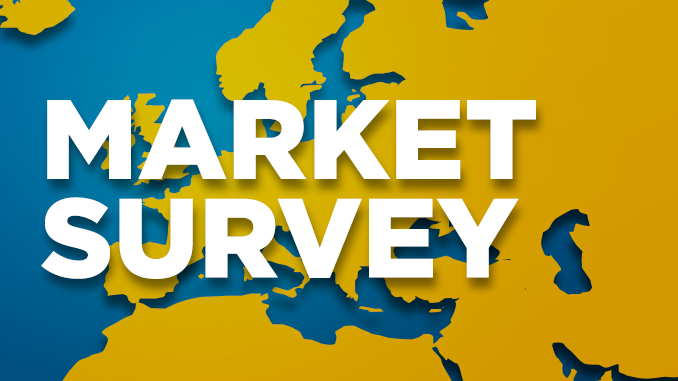 It has already become something of a tradition for us to publish in March of each year the Market Survey of European Aerosol Contract Fillers. In the weeks leading up to the publishing of our March 2018 issue we once again sent out our questionnaire, the answers to which have enabled us to provide you over the following pages with the very latest information and data about the individual companies operating in this field. We hope you enjoy reading the results of our research and would just like to add that, as ever, we cannot make any guarantees about the absolute accuracy and completeness of the information provided. This article is a full list of addresses, phone numbers, e-mail and web addresses of the European Aerosol Contract Fillers.